Mecalac 9 & 10 tonne site dumpers lead the market with greater skip carrying capacities and innovative machine technology. Together they increase efficiency and reduce cost of operation, whilst heavy duty design fabrications ensure strong resale values and lower cost of ownership. 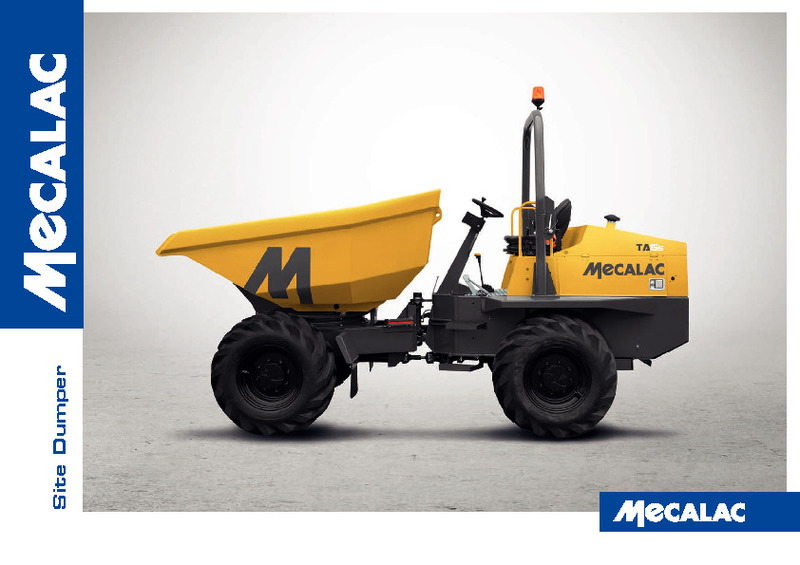 Do you need spare parts or accessories for Mecalac TA9/ TA9S TA10 - 9 & 10 Tonne Dumpers?